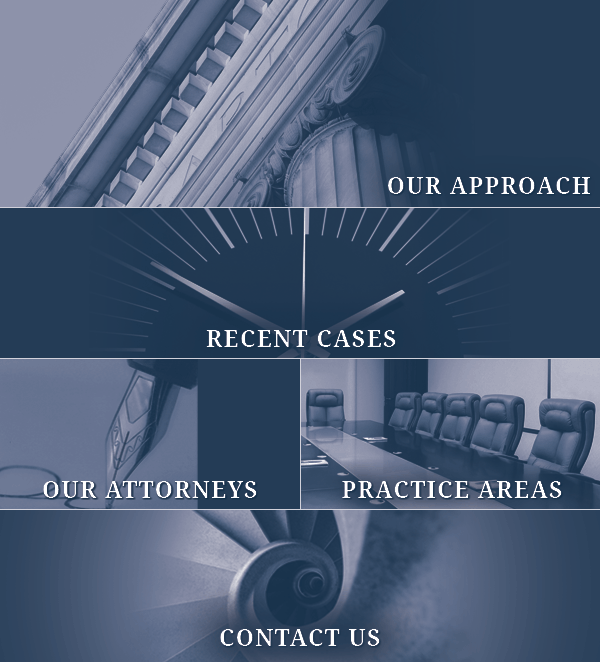 Aguilar Bentley LLC is a boutique commercial litigation firm located in New York City and New Jersey. We provide all levels of litigation-related services to corporate and individual clients throughout the country and around the world. The firm’s mission is simple: to obtain the best possible results for our clients. Our firm’s litigators come from the country’s best law schools and top tier New York City law firms, each with more than a dozen years of litigation experience. Aguilar Bentley is certified as a women’s business enterprise by The Women’s Business Enterprise National Council (WBENC). Founded in 1997, the WBENC is the nation’s leading advocate of women-owned businesses as suppliers to America’s corporations. The WBENC is the largest third-party certifier of businesses owned and operated by women in the United States. © 2019 Aguilar Bentley LLC | Attorney Advertising | Prior results do not guarantee a similar outcome.